The H60B Tow Behind Finish Mower has a 1473mm (58 inch) cut and is very stable when being towed by a ride on mower, ATV or UTV. 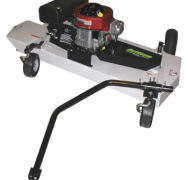 Hitrax Products mowers are imported from the USA and suitable for Australian conditions. It can be offset to enable you to cut under trees and close to trees and other objects. 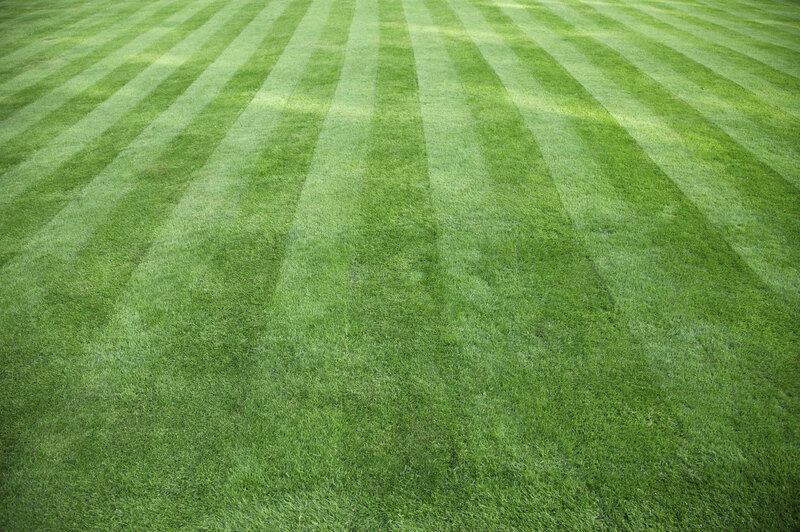 The mower offset on the side also enables you to cut close to water or on sloping blocks. The H60B is able to be linked to enable you to tow more than one unit to cut your mowing time down. 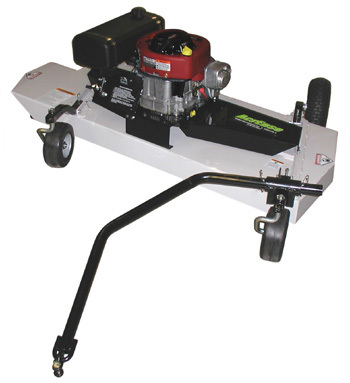 The H60B Finish Mower leaves your lawn mulched and neatly cut.